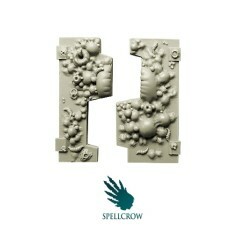 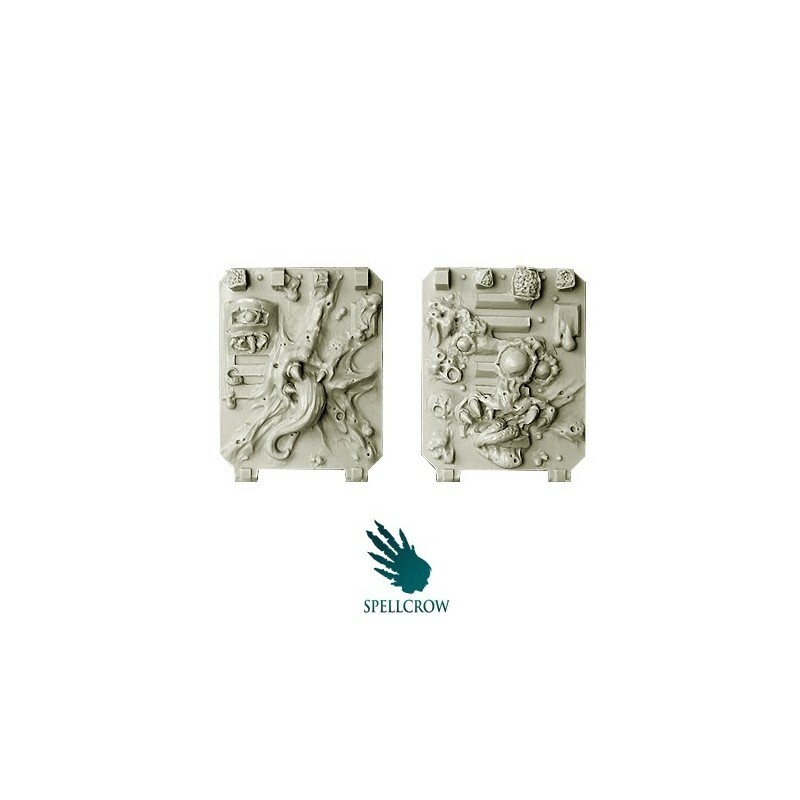 Plague Legions - Doors for light Vehicles Spellcrow bits. 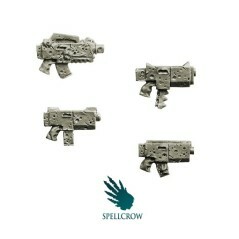 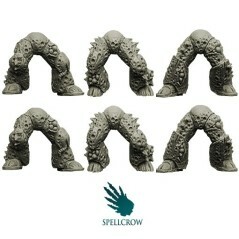 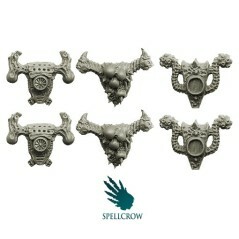 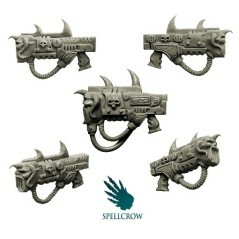 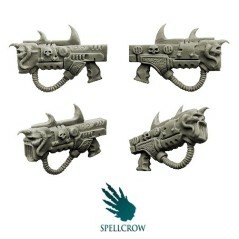 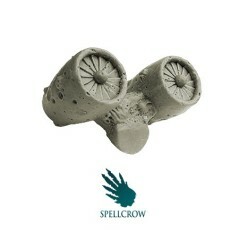 Use bits of Spellcrow brand to convert and customize your models according to your desires. 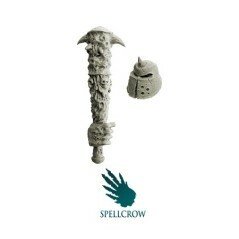 The Spellcrow bits are perfectly compatible with the miniatures of scale 1: 28. 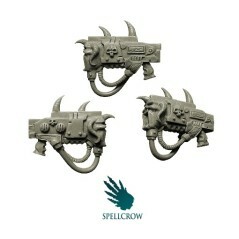 Their thematic is the Space Wolves and adapts to the proportions of the futuristic universe of W40K. 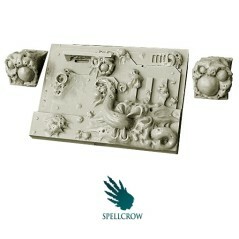 The bits provided by BitsStore are perfect alternative bits for your miniatures. 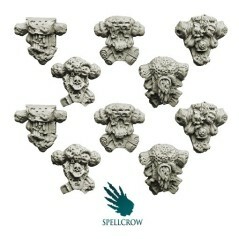 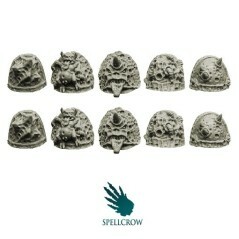 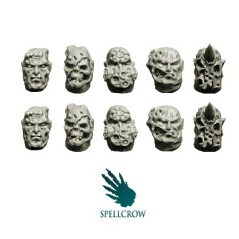 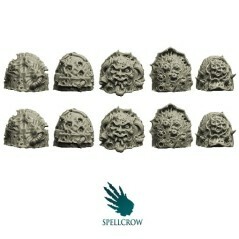 The bits selected by Bitz Store will be perfect to integrate your army of converted miniature, Spellcrow carves miniatures and bits for wargame with perfect qualities. 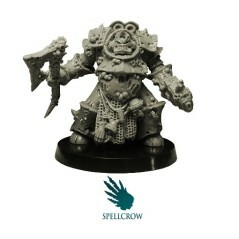 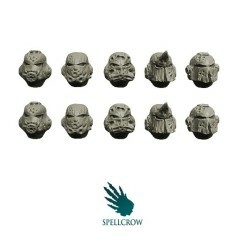 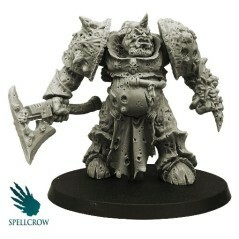 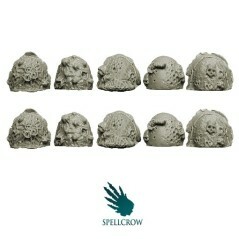 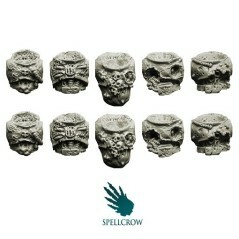 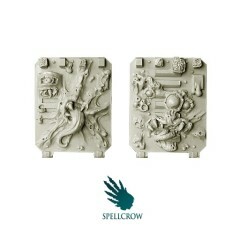 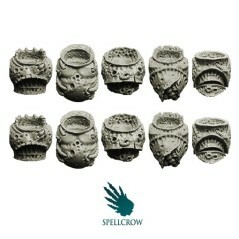 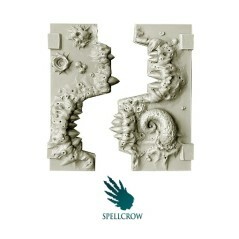 Take advantage to the expertise of passionate figurine sculptors of Spellcrow. 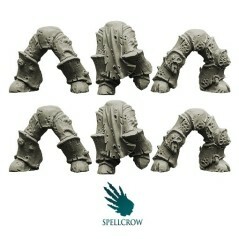 Compatible doors for Rhino and Predator Space Marines and Space Marinces of Chaos. 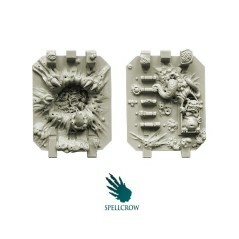 Disclaimer: All components are sold unpainted and unassembled, the proposed components are small sized and pointed, it is not advisable to propose as a game for children under 12.